← Do you share my sense of wanderlust? How in the world do the French do it? Combine geraniums, grasses, and giant dahlias in a kind of spirited, swirling floral dance not unlike a chorus line in the Folies Bergere? How do they make cabbages actually appear beautiful? 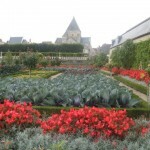 The pinnacle of this sort of gardening perfectionism (and perhaps madness) must be the acres of pure obsessive brilliance that comprise the Chateau de Villandry in the Loire Valley. Take a leisurely digital stroll through this breathtaking creation — centuries in the making — and worth the entire price (even in today’s inflated euro) of a 10-day trip to France: Click here for the garden website. 3 Responses to How do the French do it? Thanks for my morning tour. 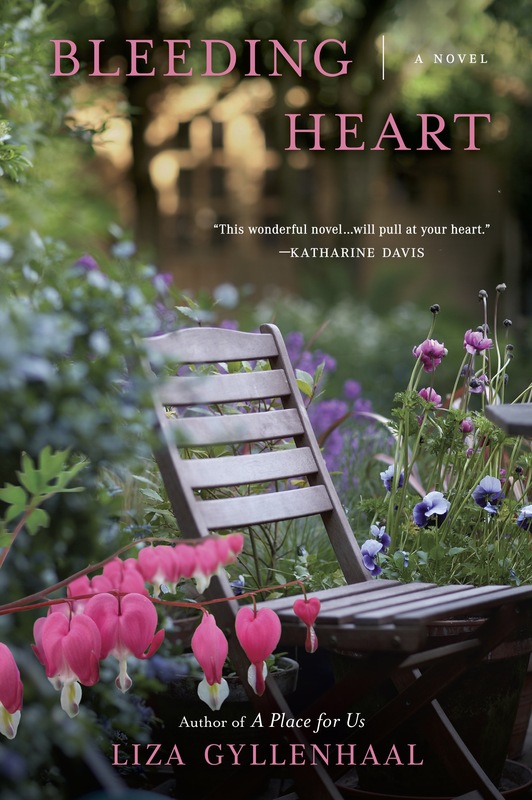 They do it with full, warm sun, many hands, luscious soil, and, most important, love. This is wonderful; very interesting. 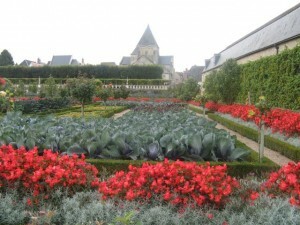 I’ve never stopped thinking about the beauty of the cabbage garden at Versailles.